Johnson Controls introduces its multi-functional Software House TST-100 Touchscreen Terminal, which provides an enhanced end-user experience at the door. 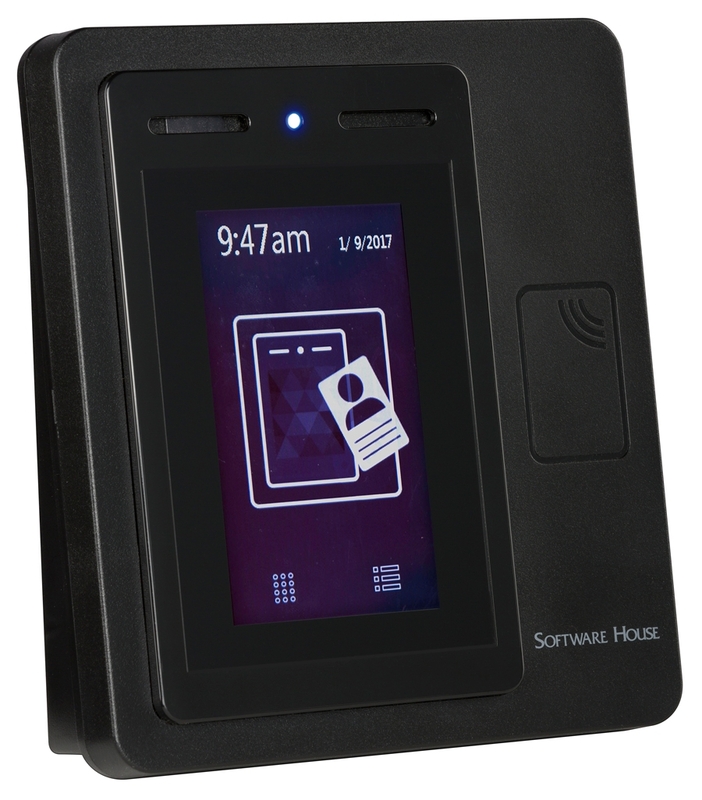 Featuring an intuitive touchscreen user interface, native intrusion functionality and compatibility with legacy and IP-based door controllers from Software House, the TST-100 Touchscreen Terminal allows users to have more flexibility and control at the reader level, the company says. The 4.3-in. graphical LCD touchscreen comes with a range of colourful icons and custom command menus. Built using the HID Global 5127 Mini multi-technology read head, the Touchscreen Terminal supports a range of secure smart card technologies, including HID iCLASS SE and iCLASS Seos. It uses high speed encrypted RS485 for secure communications to an IP controller, offers intrusion functionality at the door without the addition of an intrusion interface, and comes with the IP-based Ethernet Access Control Door Module (IP-ACM) from Software House.